Industrial symbiosis is an important approach to achieve sustainability and to reduce significantly wastes. It is, therefore, imperative to evaluate and quantify the real impact of industrial symbiosis in order to provide more synergies between companies and more policies to encourage this practice. This article aims to present a literature review about the methods and indicators used to assess the impact of industrial symbiosis in environmental, economic, and social context. The advantages and limitations of each of them are also listed. 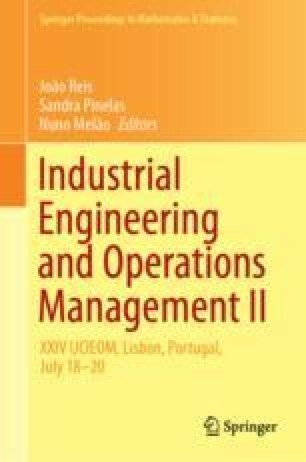 This review addresses the economic and environmental aspects are the most studied, all methods and indicators that have been developed, and the advantages that come from industrial symbiosis.